There is a bit of a rage on Pinterest right now that I’ve got to clue you into it, the great Buddha Bowl. As I have been trying to cook more fresh and healthy foods for my family I’ve discovered the great concept of stir fries and now the Buddha bowl, which is quite similar. If you are attempting to eat more veggies and be more lean in your diet this style of eating is right up your ally. Also, if you love to just be creative in the kitchen then you will love the Buddha Bowl idea. 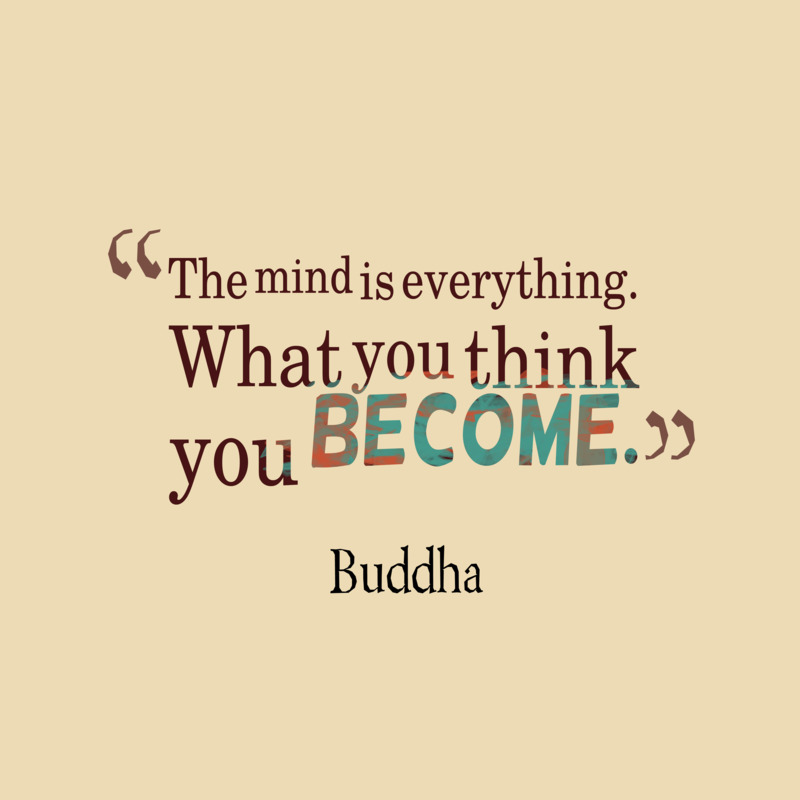 I love this quote from Buddha, “The mind is everything. What you think you become.” And I like to apply it to food to! Food is everything, what you eat you become. Making sure that you eat things that will give you the best energy, a clear mind, a good nights sleep….is so important. Good food is crucial to a healthy and long life. I like to think that what you put in your mouth says a lot about how you value life and your body. Now I have the “junk foods” I love to indulge in but really I feel so much better after eating a healthier snack or meal. If you get creative you can make some pretty amazing dishes with what you’ve got in your kitchen and discover new recipes of things you love. As I have watched my parents cook, eaten at amazing restaurants, enjoyed having a husband that cooks, I have discovered the art of throwing in what you’ve got. Some of the best meals I’ve had have been a conglomeration of delicious foods mixed together to make the most amazing dish ever! Have you had magical meals like that? Stir Fry’s have always been some of my favorite. You can mix in so many different flavors and foods and they almost always turn out incredible. I am so excited to introduce the Buddha Bowl more into our home and hope you get inspired to eat them in your home as well. Really the main goal of a buddha bowl is to eat as many colors and nutrient dense foods as possible. No buddha bowl has to be the same, either, so tailor it to your taste preferences. Words of wisdom- when in doubt, if it’s a whole food, add it into your bowl. 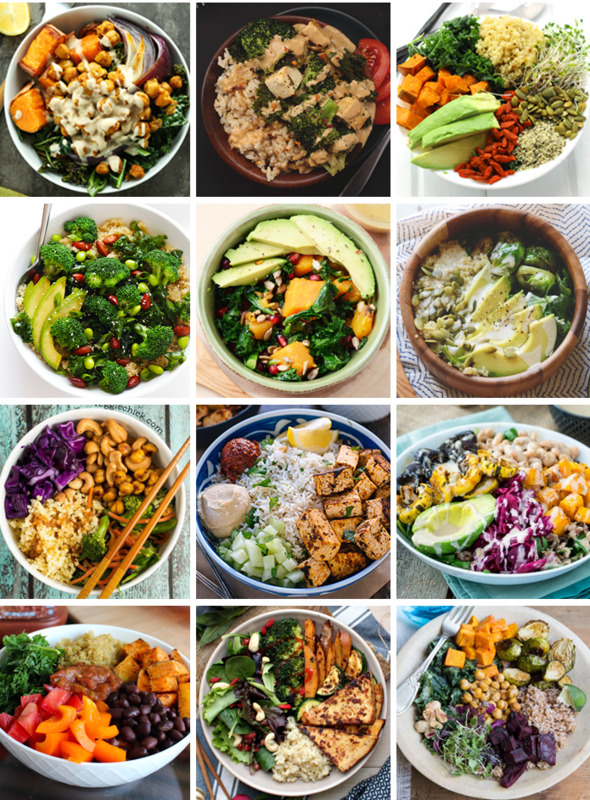 Below I’ve laid out some of my favorite buddha bowl add-in ideas by category! Really choose whatever meat you really love! This is the greatest part of a Buddha Bowl I think, because you can load on the veggies to your hearts content! Now that you know the ins and outs of what’s in a buddha bowl, it’s time to get inspired. Remember – there’s no right or wrong when it comes to buddha bowls. Use flavors that you love and have fun with it! I love the ideas I’ve seen on Pinterest and can’t wait to make my own creations as well. What combos would you want to try? I’d love to hear your thoughts about the Buddha Bowl or hear what “Conglomeration” meals you enjoy making in your home? Comment below!